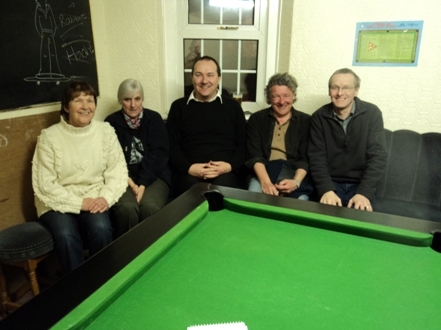 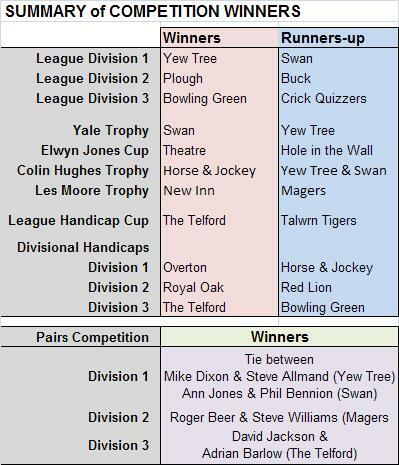 The team which have been Wrexham Quiz League Champions 27 times in the past 30 seasons since the league began and, for the last three seasons have competed under the banners of "Trevor Arms" and "Yew Too", this season revert back their original name, "The Yew Tree" and make it 28 wins out of 31. 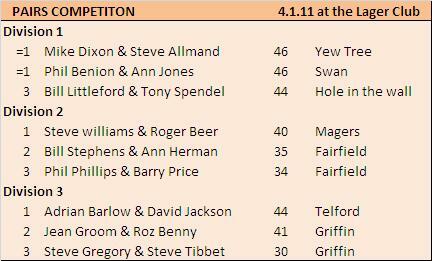 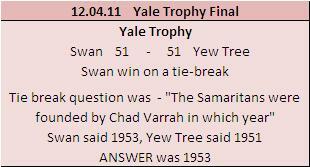 Below is the Yew Tree line-up which competed in the final of the Yale Trophy. From left to right Mike Dixon, Len Moysen, Steve Allmand and Sian Dixon. 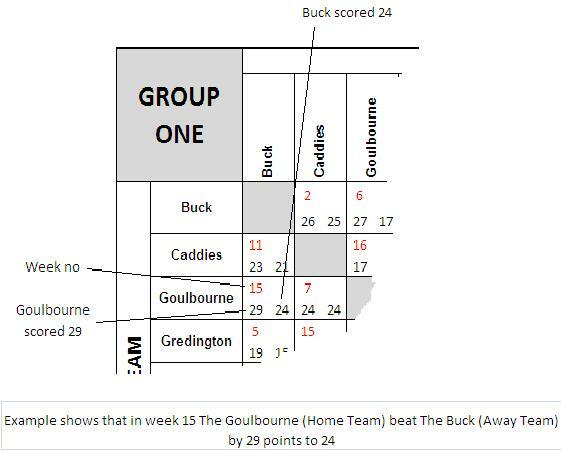 The Lager did not field a team in week 8. 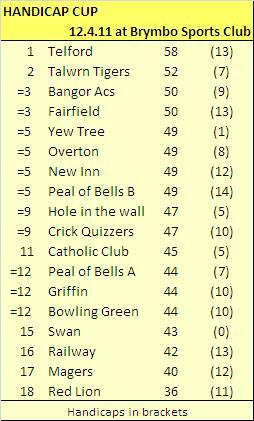 The Hole in the wall receive the average winning score for that division that week. 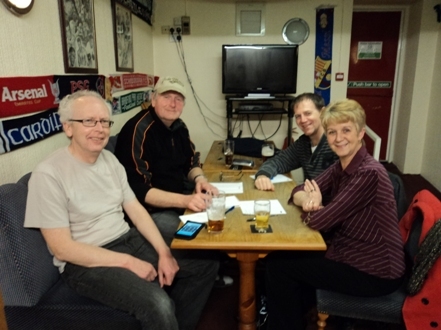 This year's Chester Challenge took place on Wednesday, 22nd June 2011 at the Home Guard Club, Canal St., Chester were teams representing six local quiz leagues in a 70-question table quiz. 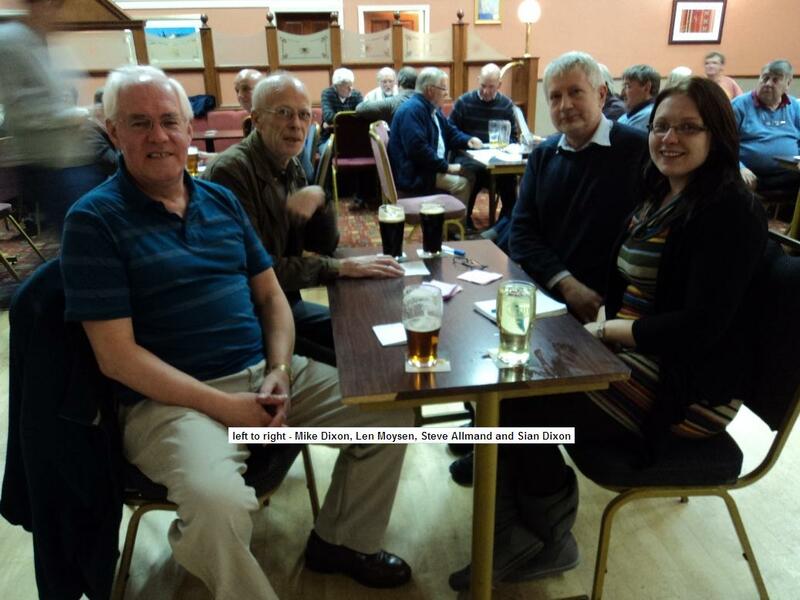 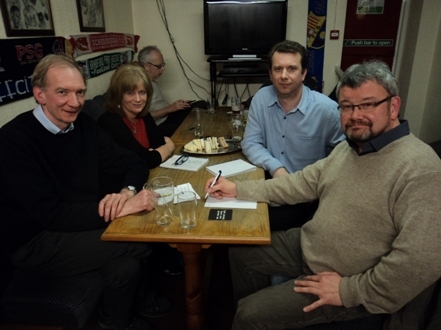 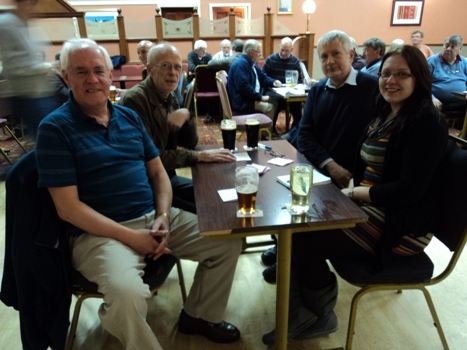 Representing the Wrexham Quiz League were league champions, the Yew Tree, whose team consisted of Mike Dixon (captain), Steve Allmand, Madeline Evans and Phil Duffy. 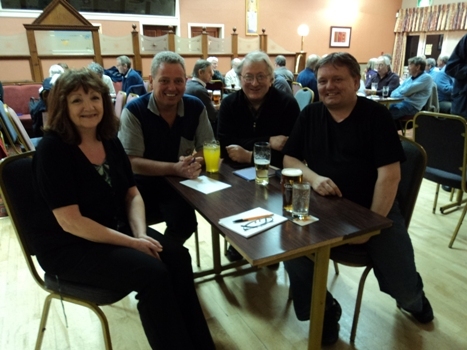 The Yew Tree finished as runners-up, beaten only by the pre-match favourites, the team from the Ormskirk Quiz League which included current Quiz World Champion and "Egghead" Pat Gibson. 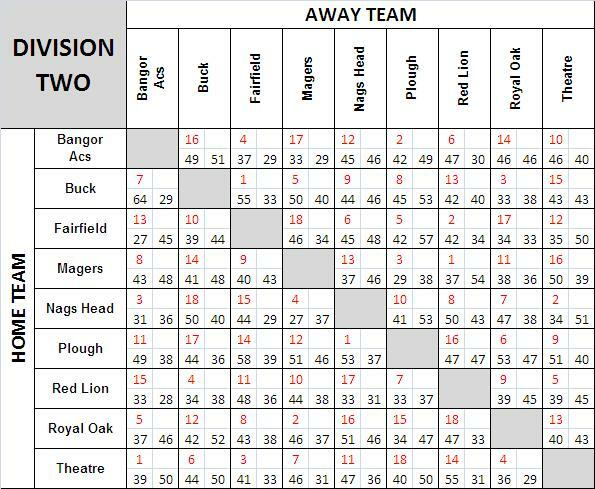 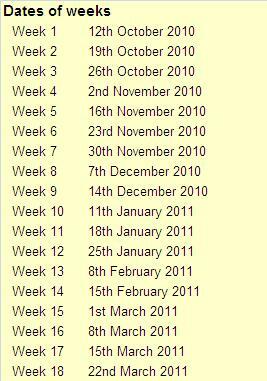 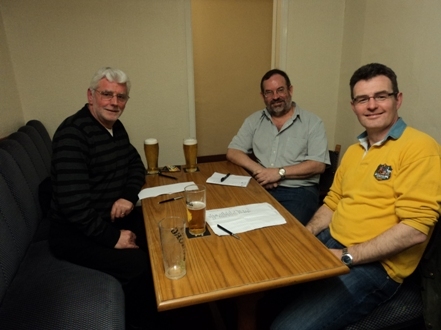 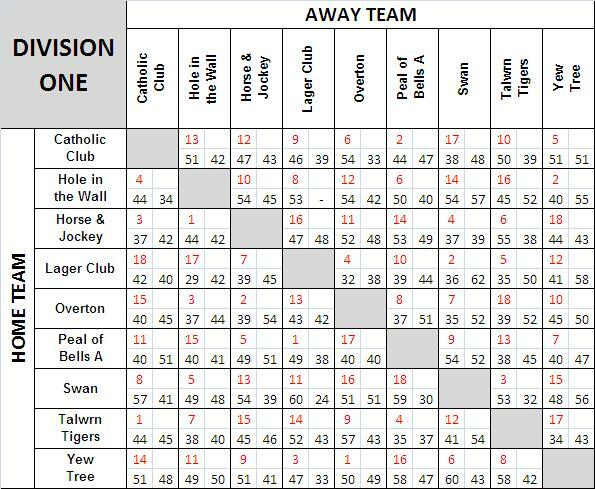 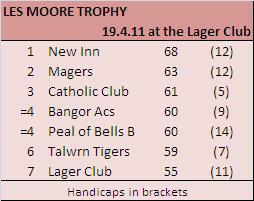 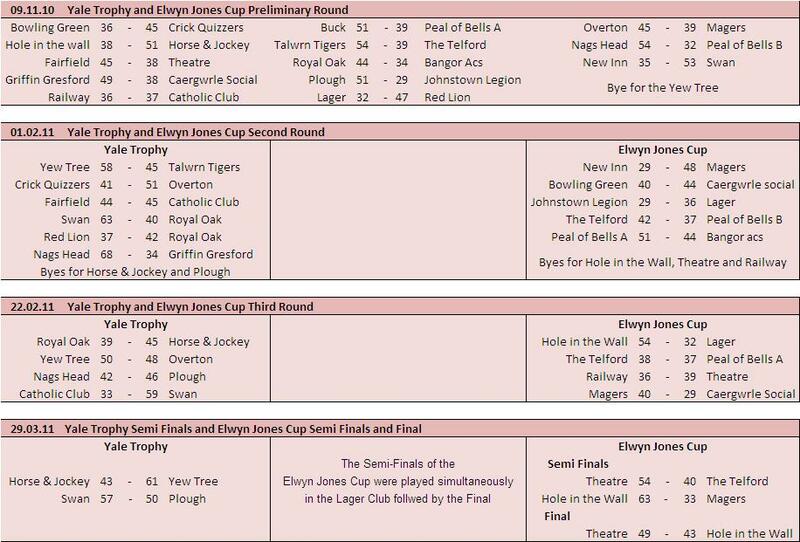 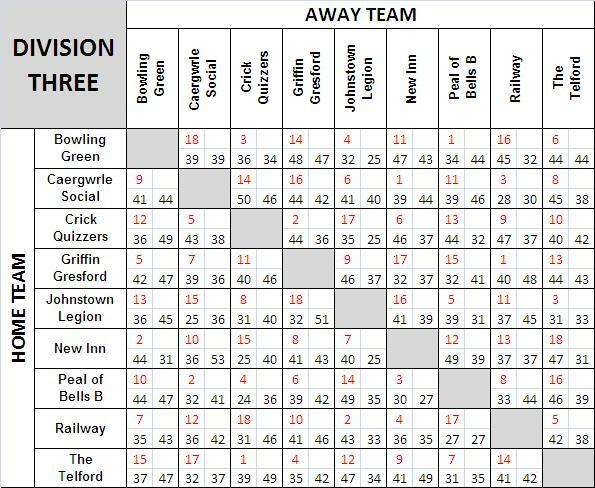 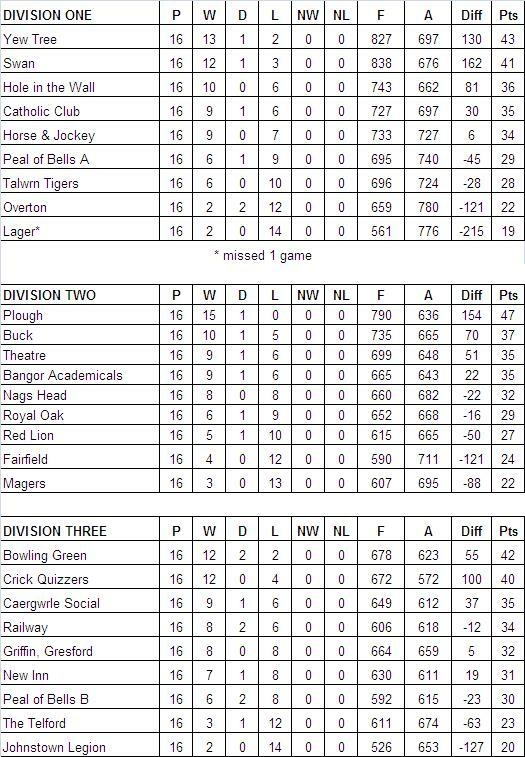 Some history of the Wrexham Quiz League's involvement in this inter-league challenge over the years can be found here.